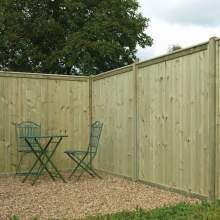 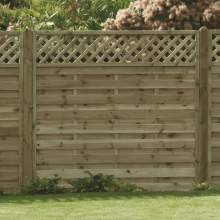 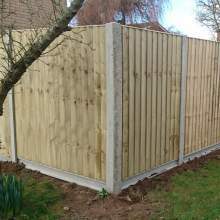 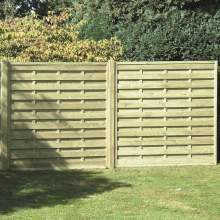 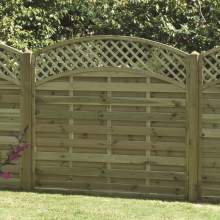 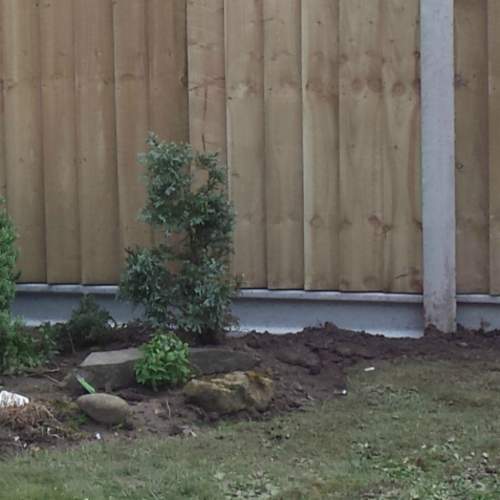 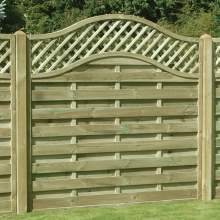 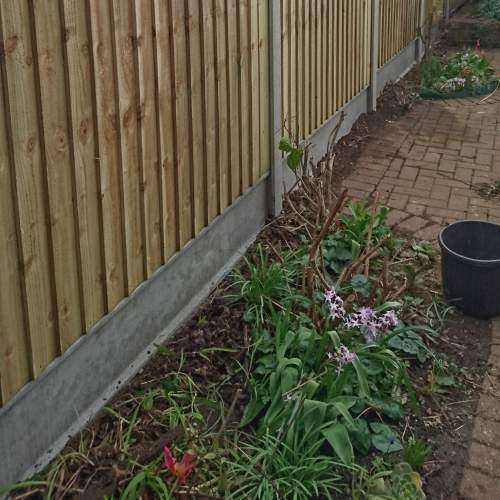 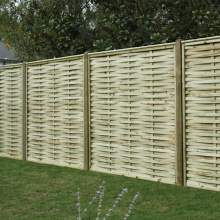 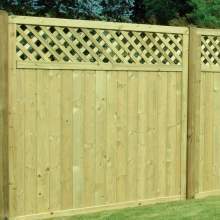 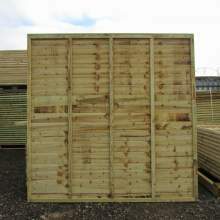 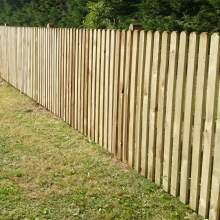 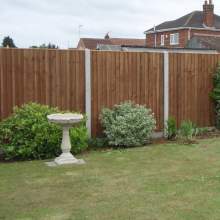 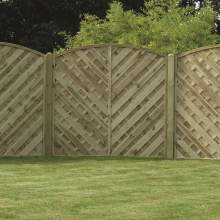 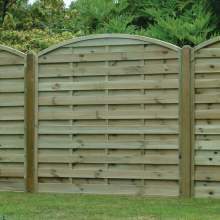 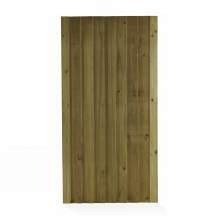 Keep your fence panels off the ground and extend their lifespan with a British Standard approved concrete gravel board! 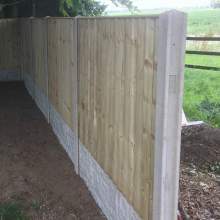 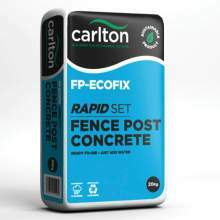 Lift your fence by 150mm (~6inches), or 300mm (~12inches), by simply sliding these smooth-faced gravel boards, into our slotted concrete posts! 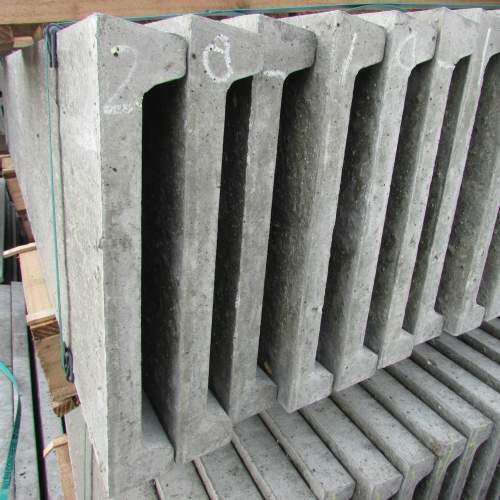 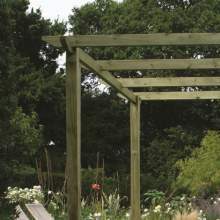 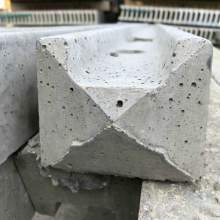 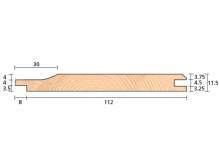 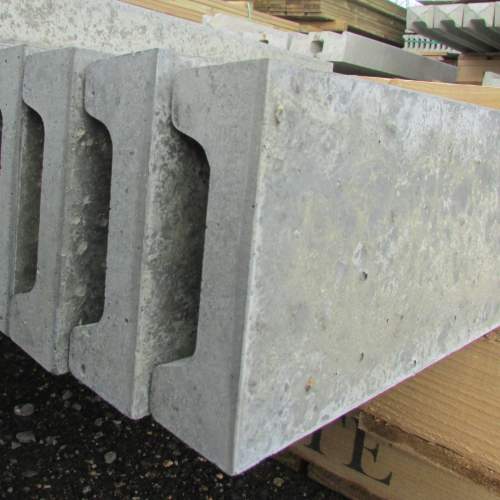 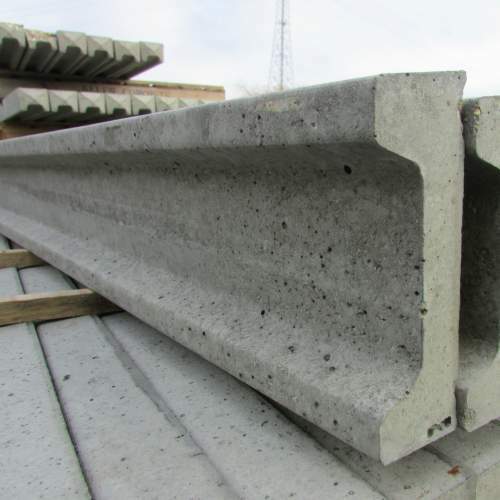 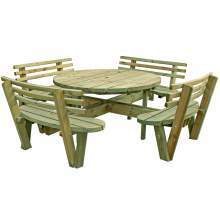 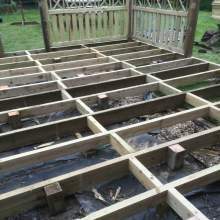 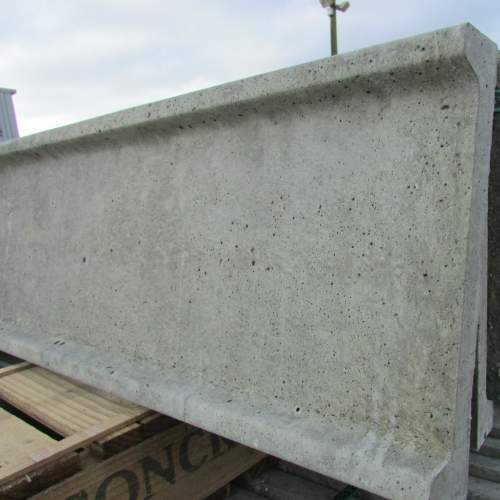 These boards are concrete, with one smooth side, and one recessed side – the measurements above are in millimetres – mm. 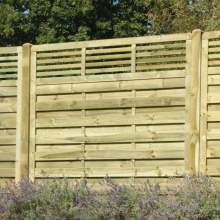 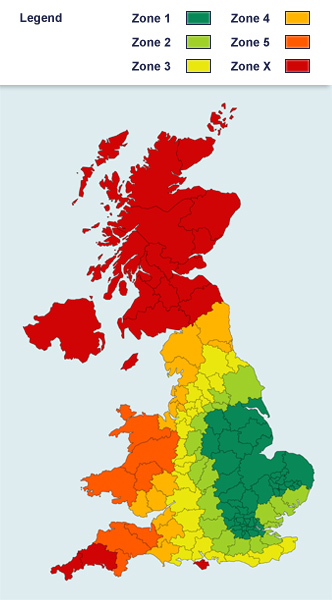 Our smooth-faced concrete gravel boards are available in two lengths 1800mm (METRIC 6 feet), and 1830mm (IMPERIAL 6 feet). 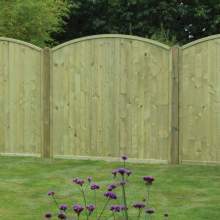 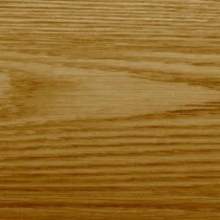 When using a decorative panel, such as the omega arched panel, or tongue and groove panel, you will need a gravel board which is 1800mm (METRIC 6 feet) in length.